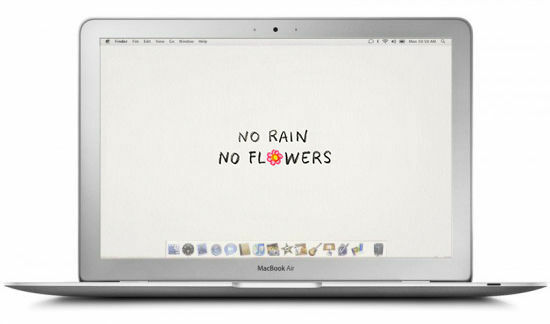 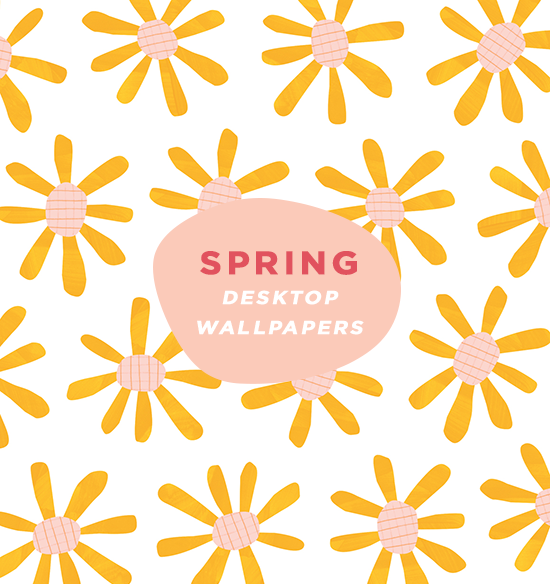 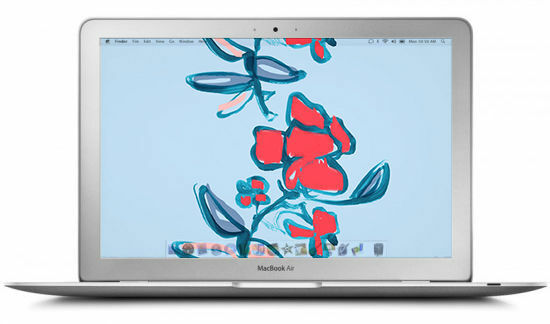 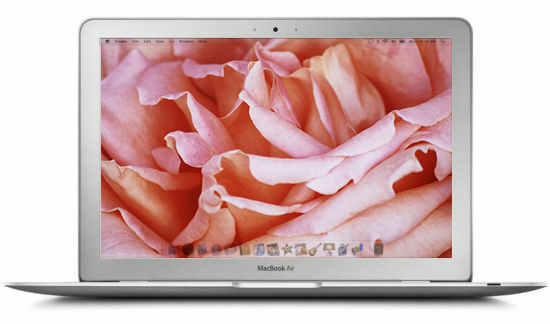 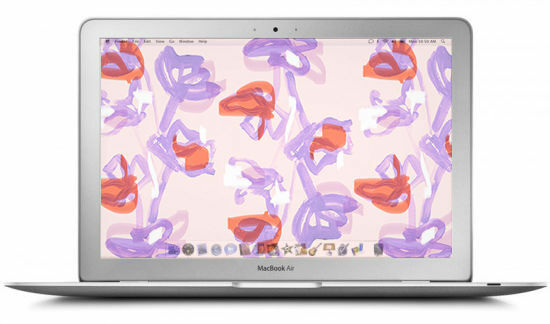 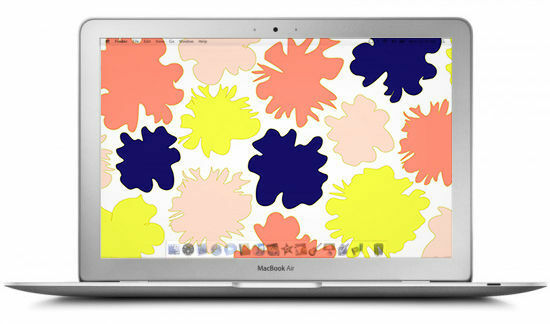 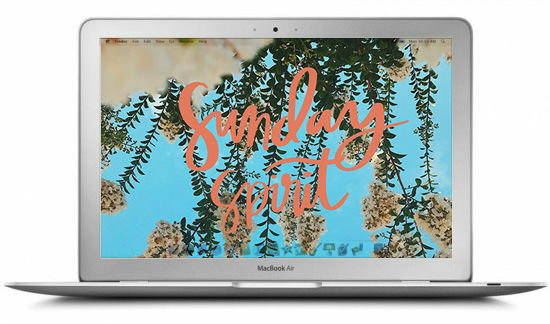 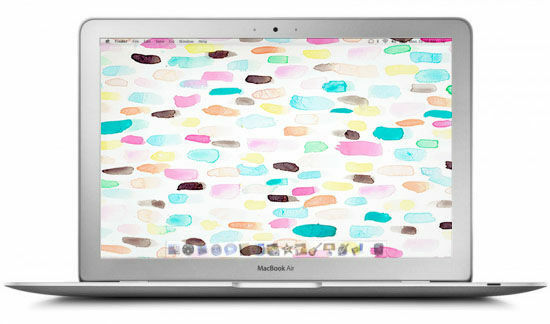 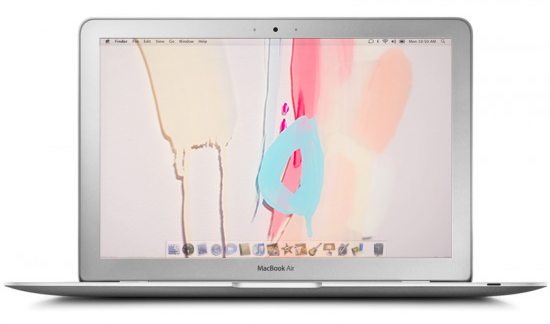 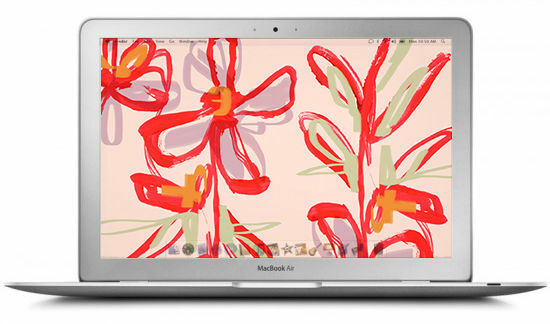 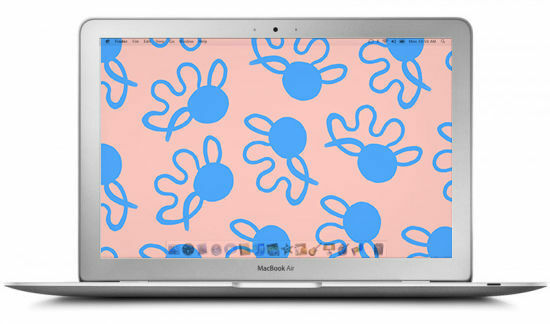 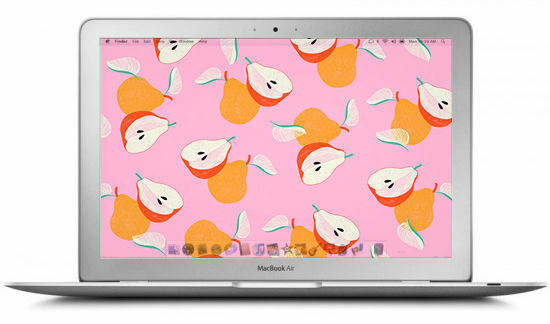 spring is finally here, and in celebration we’ve rounded up our favorite colorful spring wallpapers! 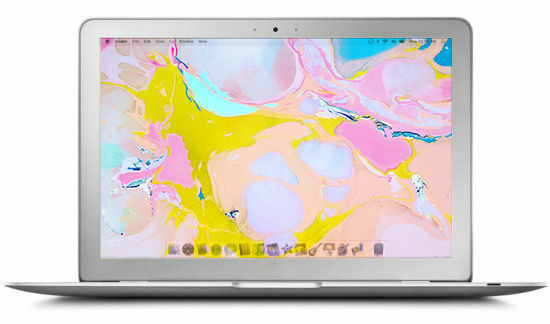 we’re loving these bright pinks, yellows, and blues. 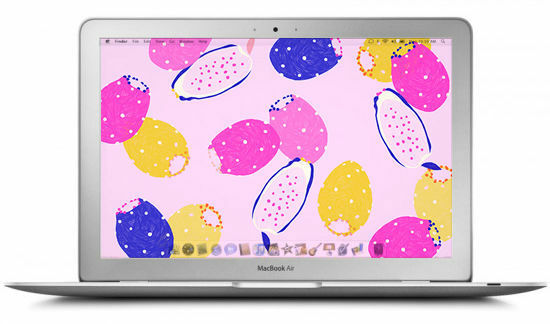 refresh your desktop background with our favorite spring color palette. 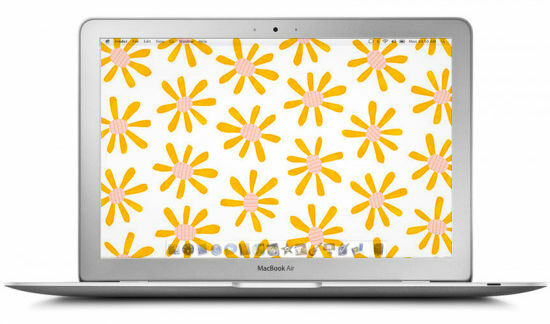 The daisy and ‘sunday spirit’ designs are so cute for spring! 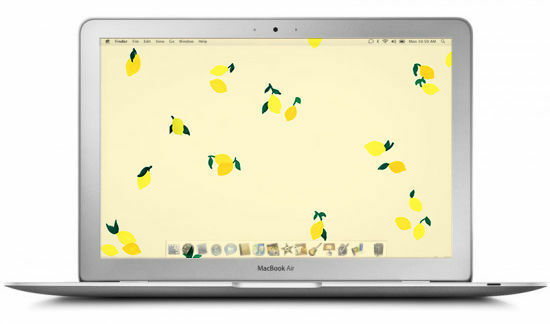 downloading that lemon one right this second!